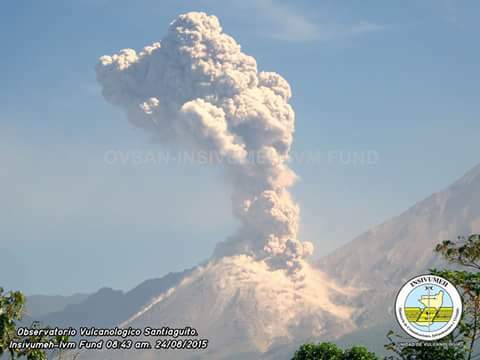 A stronger than usual explosion occurred yesterday morning at 08:43 local time, producing a plume that rose approx. 2 km above the lava dome and generated small pyroclastic flows. 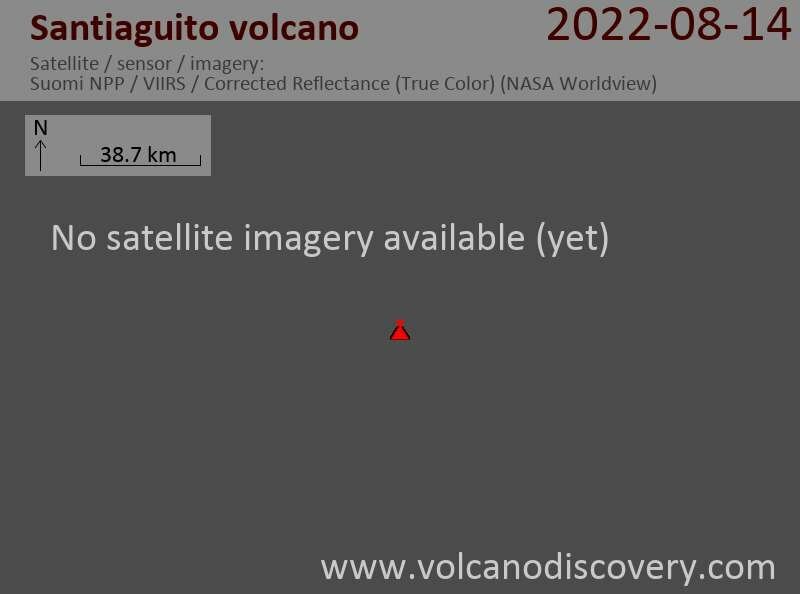 INSIVUMEH reported that the lava flow to the east side of the dome remains weakly active, generating small avalanches.